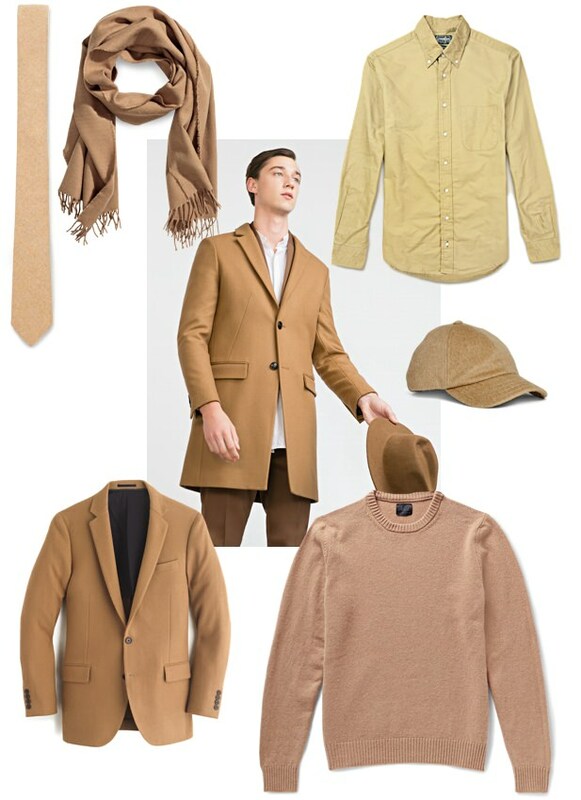 The Perfect Fall Neutral | Valet. You could say it's the color of the season. Camel, fall's richer shade of tan, adds some luxe, seasonal vibes to any wardrobe. Which is probably why it's popping up everywhere these days, from caps and shirts to the more standard overcoat for which the color's known. Wear it with grey, maroon, navy or black—just don't dress head to toe in it. How to underpay for your new overcoat.